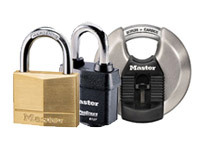 What is the purpose of the chain padlock? A chain padlock combination is a great choice when it comes to securing scooters and motorbikes. There are usually a range of attachment options on the frame or wheels for securing them to a stationary object. When your bike is properly secured like this, it can’t just be picked up and carried off. Where can this chain padlock be used? Use a chain padlock to secure motorbikes, industrial equipment and machinery to stop would-be-thieves making off with equipment. 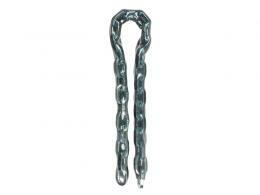 Wherever you have heavy duty equipment that needs to stay safely on site, a chain padlock will be the answer. Who might use this chain padlock? Motorbike owners, factory owners, anyone who wants to secure industrial equipment and machinery will find use for a chain padlock from The Workplace Depot. 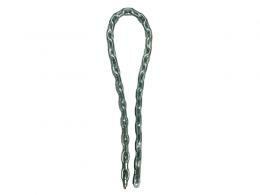 This chain padlock from The Workplace Depot can be delivered within 3 working days. Order today and receive free delivery and a one-year warranty on parts and labour. 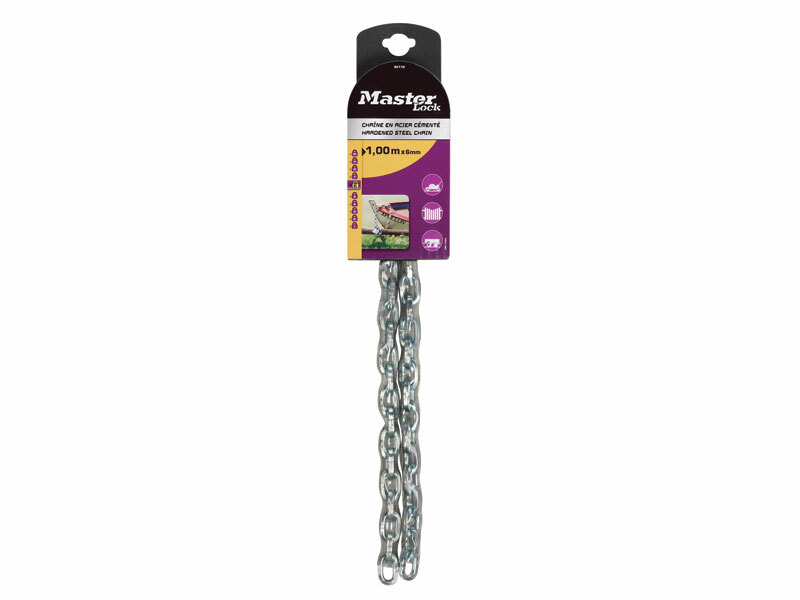 The square link hardened steel chain has a vinyl cover so the chain padlock will not get scratched. The Workplace Depot offers a Price Promise on all our products to match any price. We also have an easy exchange/returns policy, so should you be unhappy with your order, simply return it within 14 days of receipt. If you have any special requests, please input them in the comments section when ordering, or feel free to talk to our customer services department. For our shopper’s convenience, The Workplace Depot accepts payment in the form on PayPal, Visa, Visa Debit, MasterCard and Maestro. Simply select your desired quantity and head to checkout today!